Today is “Global handwashing day “. Let’s take a moment to discuss and spread importance of handwashing . Handwashing is like a “do-it-yourself” vaccine—it involves five simple and effective steps (Wet, Lather, Scrub, Rinse, Dry) you can take to reduce the spread of diarrheal and respiratory illness so you can stay healthy. 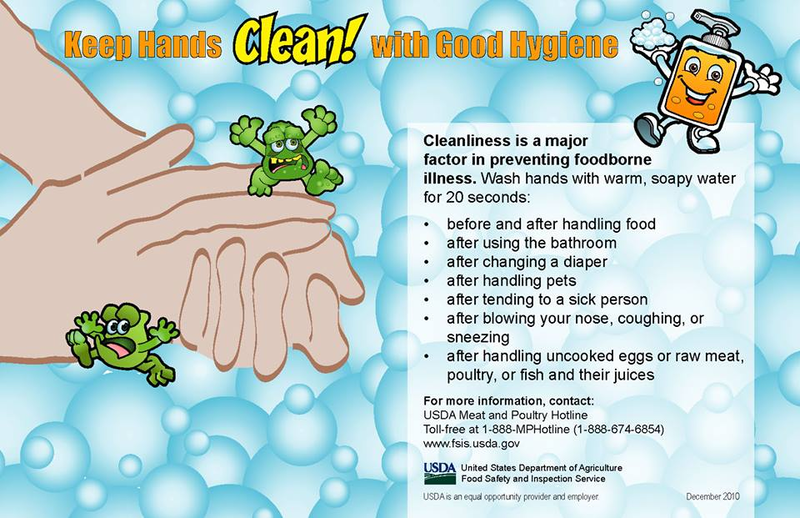 Regular handwashing, particularly before and after certain activities, is one of the best ways to remove germs, avoid getting sick, and prevent the spread of germs to others. It’s quick, it’s simple, and it can keep us all from getting sick. Handwashing is a win for everyone, except the germs. Remember 80% of all infections disease transmitted by touch.